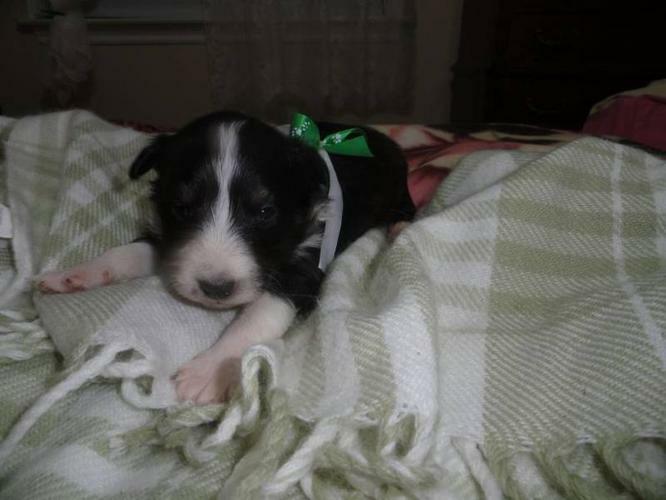 Pure shetland sheepdog puppies for sale. SHELTIES. $100 deposit will hold your puppy. They will have 1st needle, wormed.